Locline Strobe Arms - We now carry all Locline 3/4" Arm components and Base Plate fittings, to mount popular strobes to your housing. 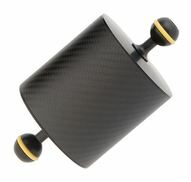 Locline is lighter and easier to adjust strobes than most ball arm systems. 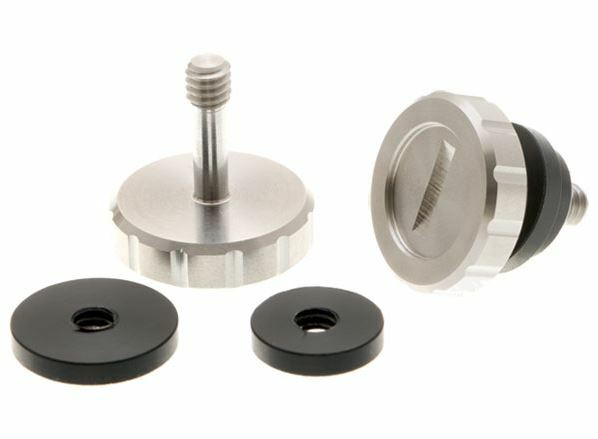 Housing Base Plate - suits single strobe and arm. 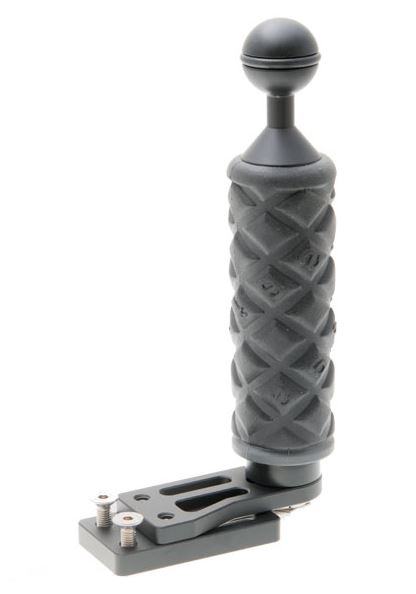 Comes with Threaded Knob/s to attach housing. Handle with Ball - Suits most Base Plates to add a handle. 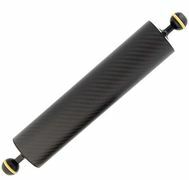 Housing Base Plate Extension - To extend a single strobe Base Plate to a double handle. Housing Base Plate - suits dual strobe and two handles. Comes with Threaded Knob/s to attach housing. 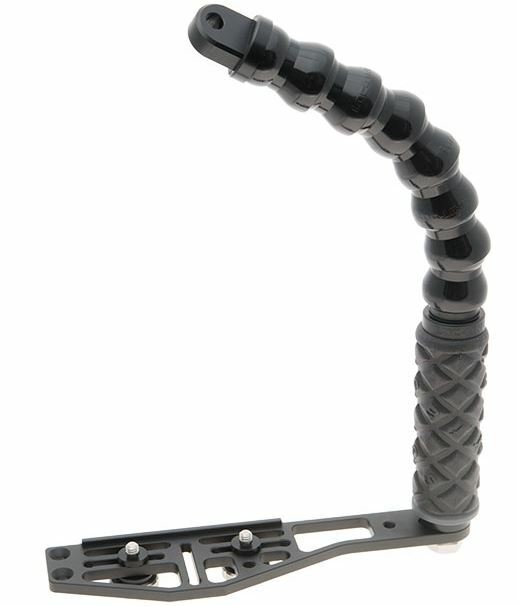 Lightweight, but strong anodised alloy arms. 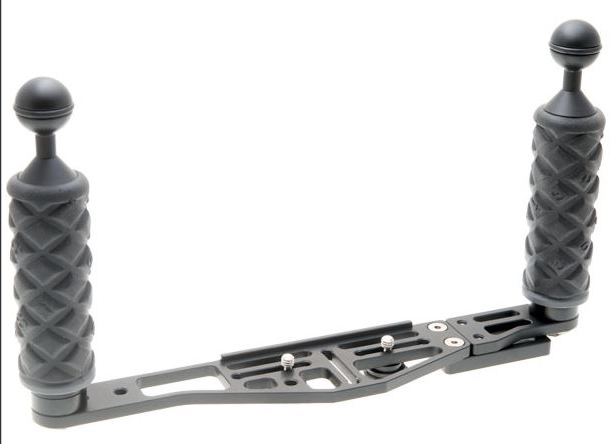 Attach with ball joint swivel connector (Pt No: BJSW below) to join arms to base plate/strobes etc. 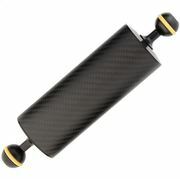 Adds flotation to counteract the weight of strobes on your underwater camera set-up. 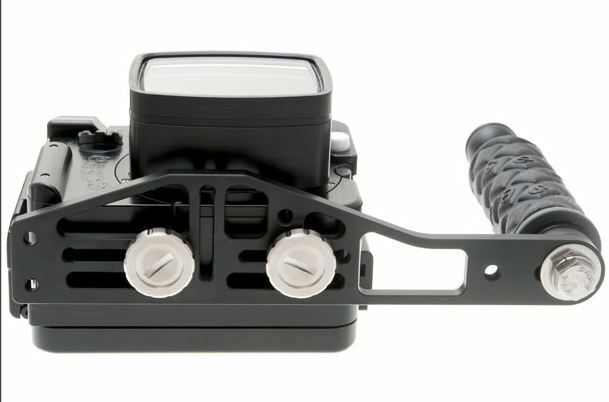 Attach with Ball Joint Swivel Connector (Pt No: BJSW below) to join arms to base plate/strobes etc. 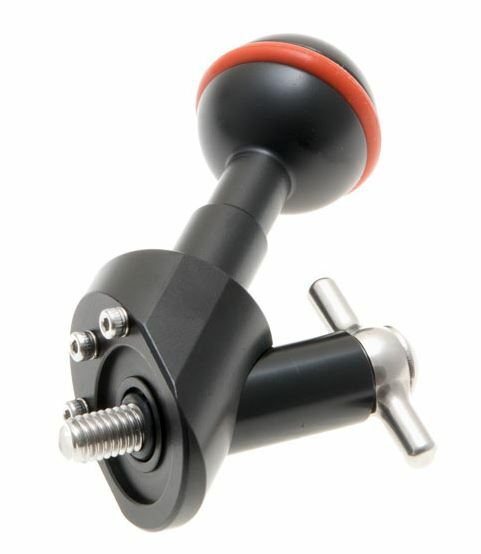 Ball Joint Swivel Connector - for connecting ball joint strobe arms. Smooth easy adjustment of strobe arms. 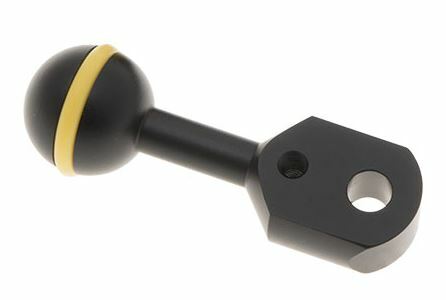 Triple Ball Joint Swivel Connector - for attaching accessories (Focus Light etc.) at the join of two arms. 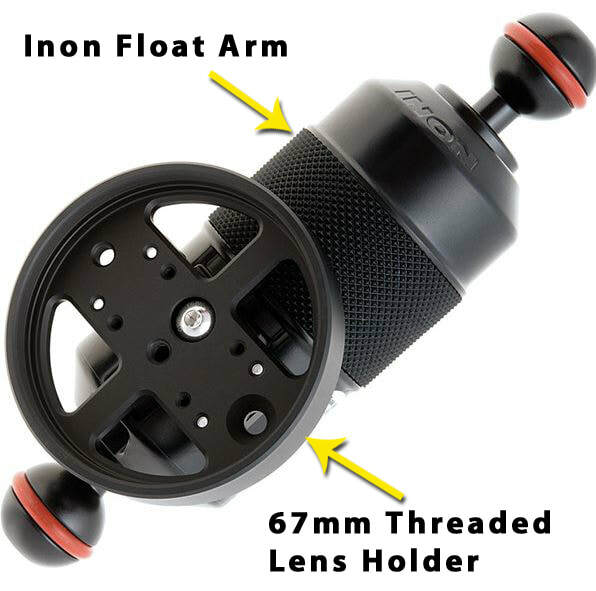 Inon Strobe to Ball Adaptor - Adapts Inon strobes to ball joint arms. Stainless Steel fixing bolt for maximum strength. 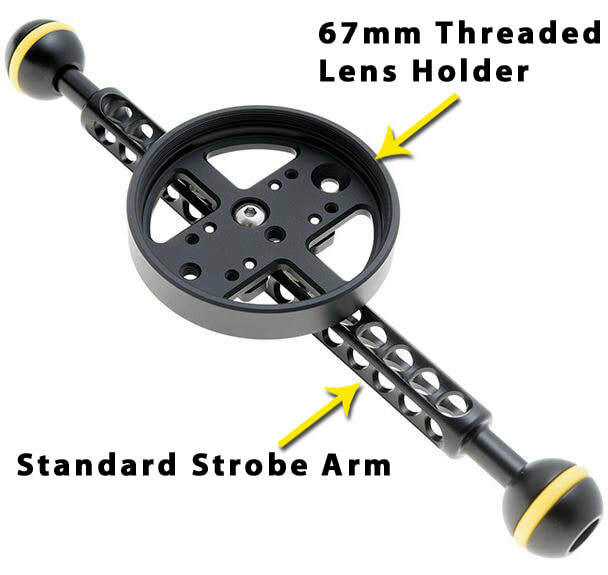 67mm Threaded Lens Holder - Allows the mounting of 67mm wet lenses onto a strobe arm. 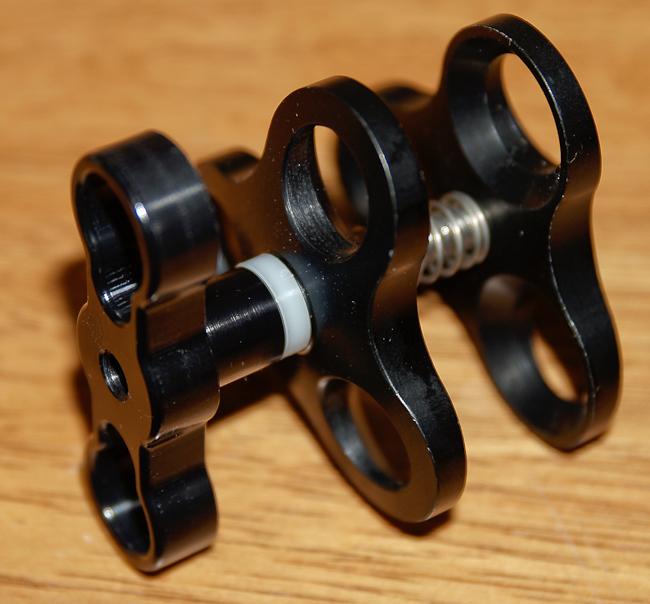 This mount has multiple bolt holes to suit most styles of arms. Can also be retained with a cable tie onto arms with holes. 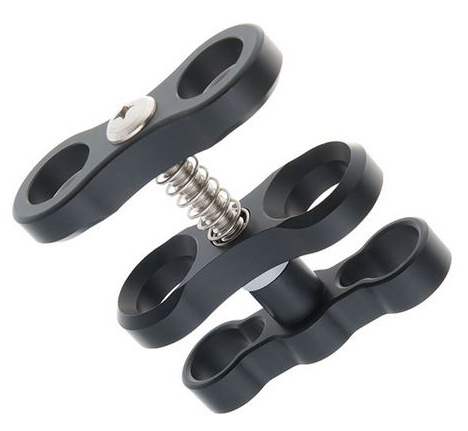 Comes with mounting bolts.